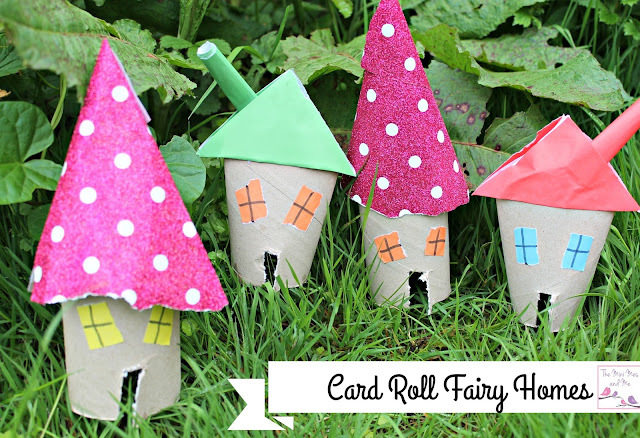 I've been putting a few kitchen and wrapping paper rolls to one side, especially for half term, as they are always come in handy for rainy day crafts and keeping the kids entertained for free. There are so many things you can create with them from animals and vehicles to these cute little houses that will go well in your gardens for outdoor play! When plastic tealights are added they look really magical in the summer evenings but your little ones could always leave their teeth inside ready for the tooth fairy to collect from their rooms too. Keep away from water/rain or they will end up soggy! These are amazing. My toddler loves making things so this is something I would like to try. What a fab idea. Entertaining the children over school holidays can be really expensive unless you can find fun, creative things to make like these. Thanks. These look great. It's been such drab weather to the start of half term so these look great to do and we have all the bits and bobs. I love these! I alays have more toilet rolls than craft ideas, so I am bookmarking this! Such a brilliant idea and so easy to do! I love craft ideas so will defo be giving these a go! They look so cute in the garden! I have started saving bits and pieces to make these with the children! need to do this with my daughter! What a clever idea - they look really cute too! FAB idea, will have to try this with the girls as they love fairies! Aww those are so sweet. Fab rainy day craft idea !! 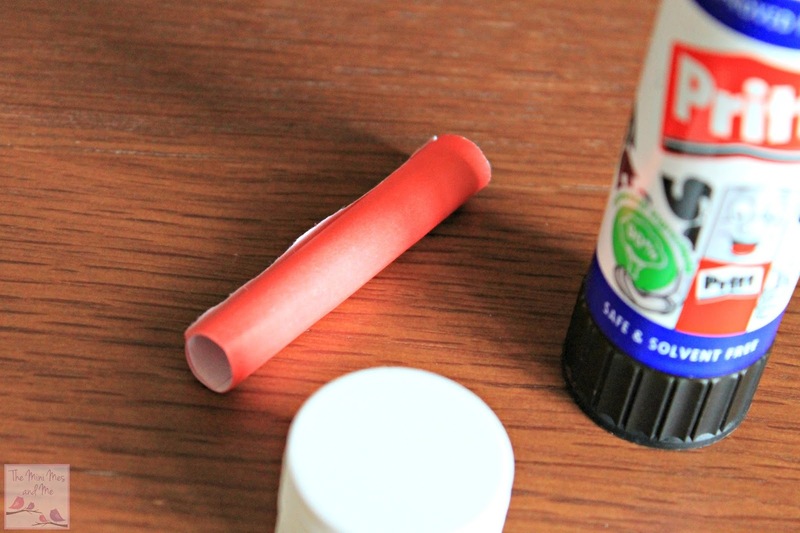 I bet there are loads more things you could make with toilet roll tubes !! Thanks for linking up to #CreateMakeShare. This is such a lovely idea, I'm delighted to feature you. These are gorgeous! 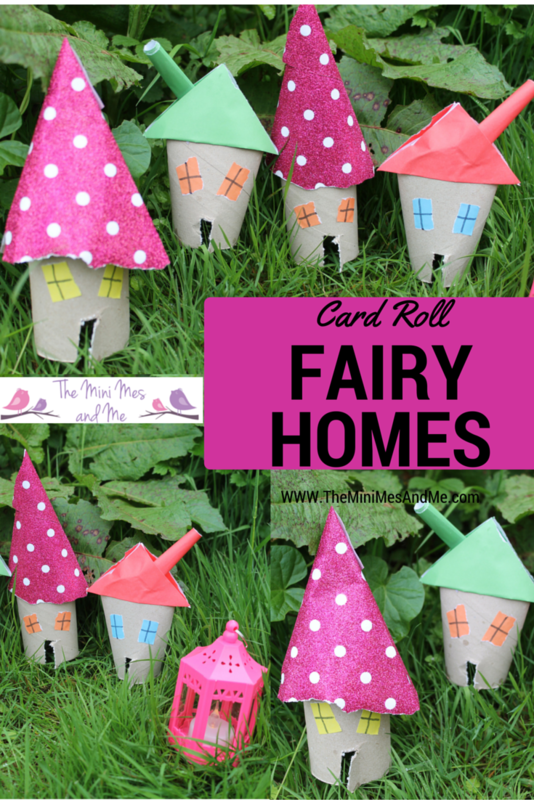 My little girl loves fairies and she loves crafting so this is definately a project we will be doing this summer! great idea and so simple too! Going to have to try this with my Granddaughter. I used to do lots of crafts with my son when he was little but I'm a bit out of practice so it's great to read some easy & fun ideas. Great ideas. I can recall years ago when flat sharing, we collected materials e.g. Cardboard inner from toilet roll etc. One of our flat mates had a friend who worked at a private children's Nursery.We liked the idea of recycling, and the children being able to make use of the materials. Friend told us they were much appreciated.